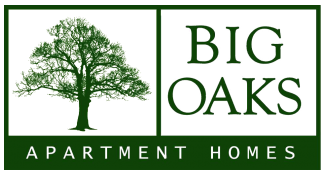 Whether you love to shop or spend time outdoors, our location at Big Oaks Apartments gives you unbeatable access to both. The business commute to Tampa is a quick thirty-four minutes via Interstate 4, and Disney World is just an hour away. Vacations with the family come easy when you live in our apartment community. Whether you need to stock up on groceries at Sam's Club or Aldi or want to shop at Lakeland Square Mall, you'll be able to do all that and more as a resident of our apartments in Lakeland, FL. We're even just down the street from Orange Bowl Lanes. Reclaim the life you deserve. Stop by our neighborhood today to see what makes our location so ideal! Give us a call at the Big Oaks Apartments in Lakeland, FL.